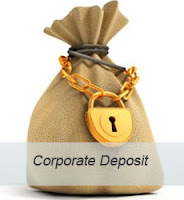 With equity markets sluggish in India and interest rates unusually high due to high inflation, companies, being unable to raise fresh equity capital , are trying to raise capital via corporate fixed deposits. These deposits are rated and investors can choose to invest in these deposits based on their risk appetite. Strong companies have almost negligible risk of defaulting while companies with very high debt has some risk of defaults on maturity. Hence the later pays higher interest rates on their deposits to compensate for the risk than the former. If you aren't aware of all the benefits that corporate deposits provide then here are the eight reasons why you should seriously consider it. 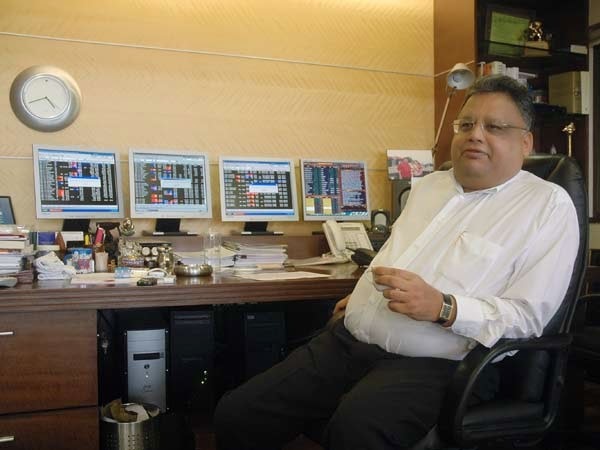 Like me there are many investors and traders in India and abroad who wants to stay tuned to their favourite stock market or business news channel, on their phones, tablets or laptops via Internet, while travelling. 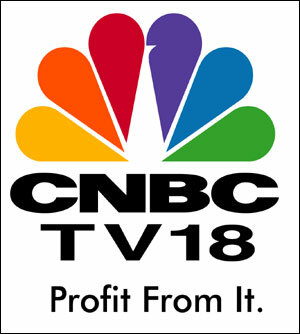 In India CNBC TV18 has the largest markets share and many people like me start their morning by not listening to bhajans but CNBC TV18. Sometimes I have to travel for hours while the market is open and I felt a dire need to watch CNBC TV18 on the go as I used to miss important trades due to sudden news and updates about companies, sectors or economy. George Soros of Soros fund management is all set to get married for the third time at the age of 82 with his much younger girlfriend Tamiko Bolton. Soros proposed to Bolton, 40, a few weeks ago during a weekend visit to the Hamptons. Soros has five children from his previous marriages. Last year, Adriana Ferreyr ,a former girlfriend of Soros, filed a lawsuit in Manhattan state court, alleging he reneged on a promise to buy her an apartment. Soros has filed a pending motion to dismiss the lawsuit filed by the former Brazilian soap opera star. The FMCG major, Hindustan Unilever, has outperformed Sensex by huge margin to get back into the elite club of top 10 companies with highest market capitalization in India. HUL hit historic high of Rs 496 today, toppled ICICI Bank to become the country's 10th most valued firm in terms of market capitalization. HUL outperformed the Sensex during the past one year gaining 57% as compared to 2.4% rise in the benchmark Sensex. However investors should stay cautious as the valuation is quite stretched. The company's shares are valued at more than 33 times based on FY-13 earnings while the benchmark index sensex is valued at around 15 times for the same financial year. 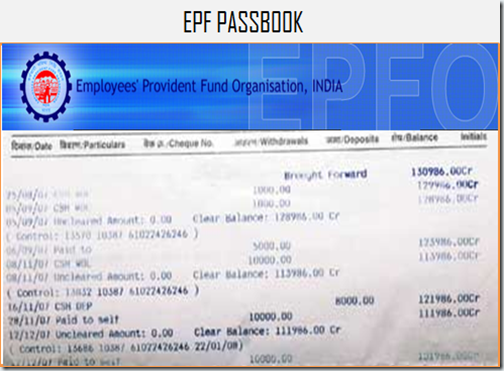 The launch of Member e-Sewa facility by the PF Department (EPFO) has enabled members to get detailed account statements with all credit and debit on request through the EPFO website. InvestorZclub is glad to inform all the EPF account holders that the EPFO has now brought this dream alive by launching the member services portal at http://members.epfoservices.in - though the portal is still in Beta mode (brought down regularly every day for making updates and expected to be a comprehensive live service soon) you can register on it right now, to take a look at your e-passbook which contains all your PF balances and transaction details. This month's trading idea germinates from the market favorite Titan Industries. The company reported disappointing result for the first quarter of the current fiscal due to slowdown in jwellery business. The company is trading at expensive valuation of around 30 times based on FY-13 EPS which limits any substantial upside for the stock in the short term. Hence option traders can sell 250 call option of august expiry at the current market premium of 0.95.